The Terrible Accident Caused by an Explosion in the Blackshale Seam of Markham No1 Colliery on the 10th May, 1938. 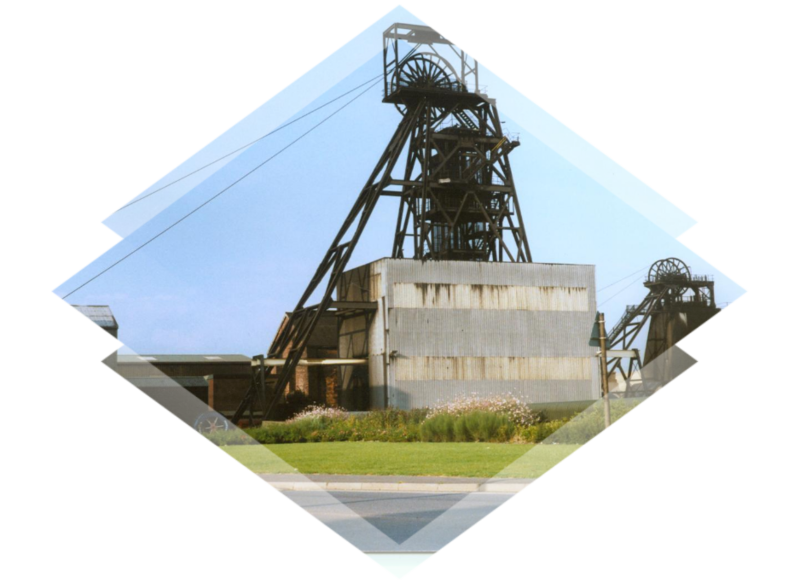 Number One colliery, a second explosion at the colliery after a tub train accident damaged a power cable, seventy nine lives lost and thirty eight injured. Name. Address. Age. Occupation. Cause of Death. Jacklin, Lawrence	2, West Crescent, Duckmanton. 28 Contractor CO poisoning, burns.